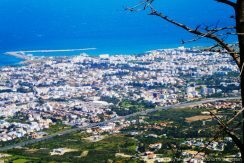 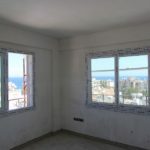 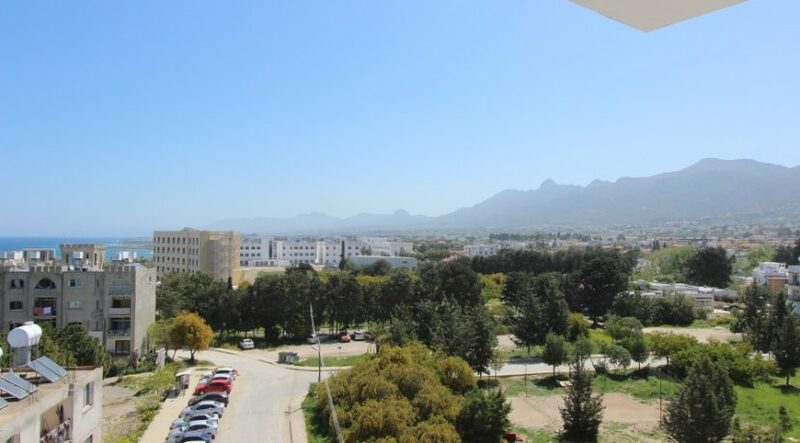 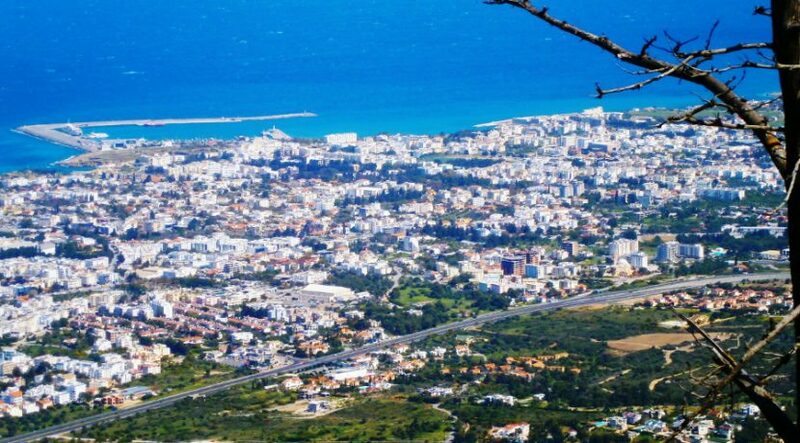 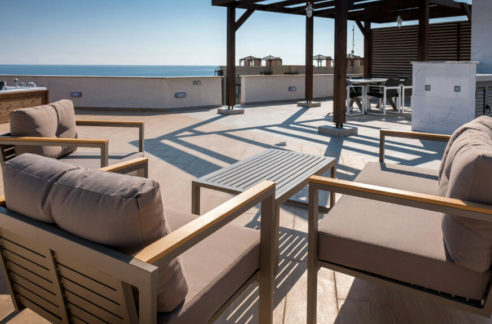 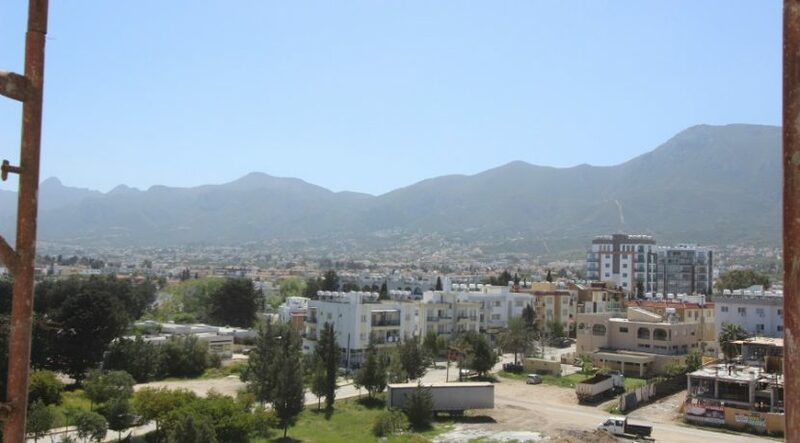 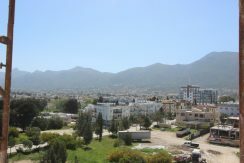 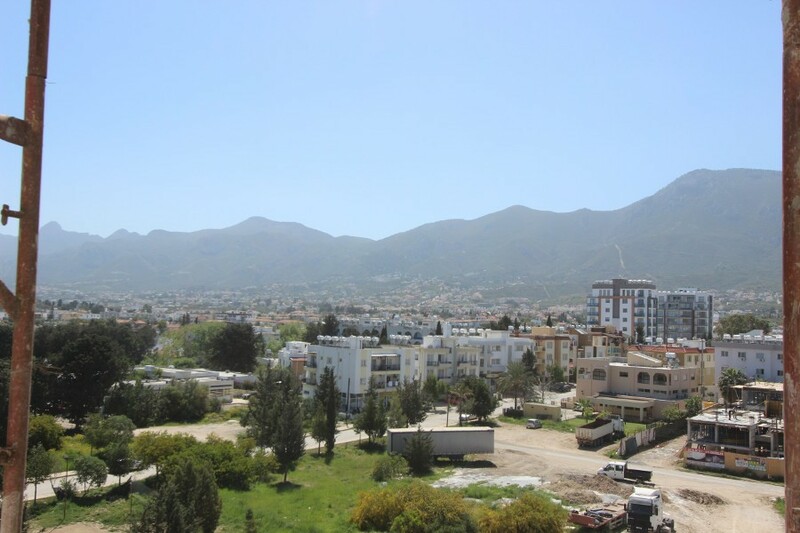 Sea-view 6th floor, one bedroom apartment in quiet location yet in the heart of Kyrenia, close to the New Marina, all shops, hotels, restaurants and beach. 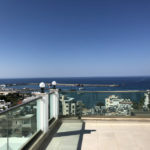 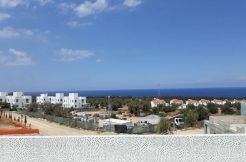 This affordable, last remaining one bedroom property makes up part of one of the most exciting, new developments in Kyrenia. 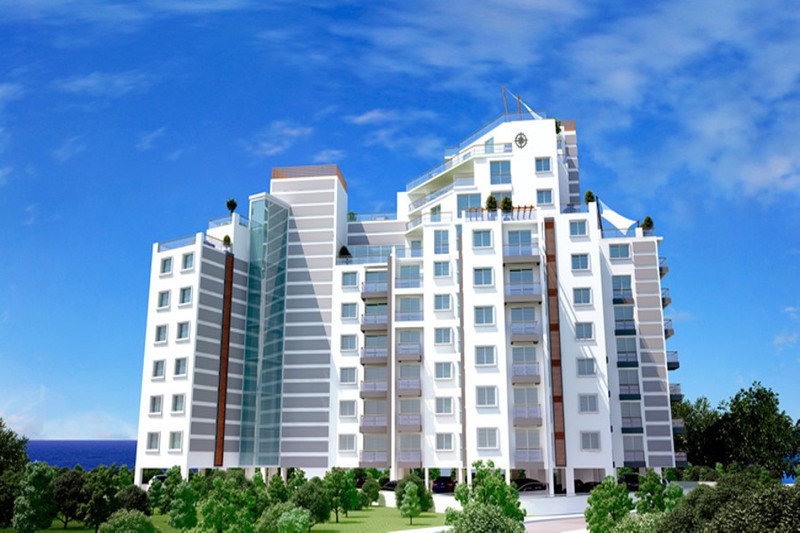 Offering a Turkish Title Deed, the development is now ready to move in. 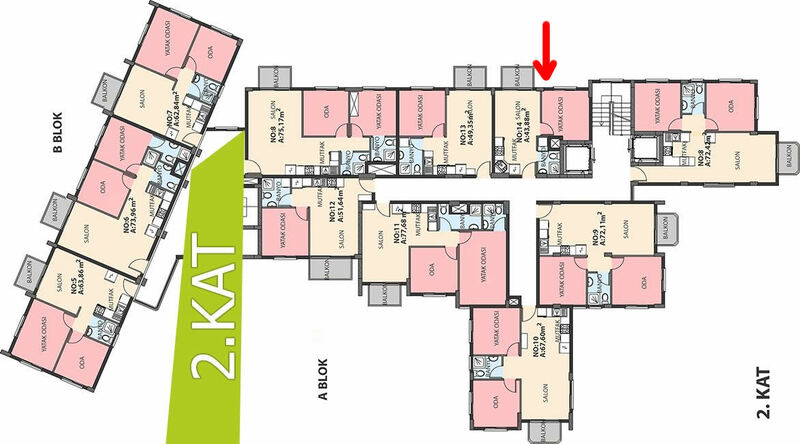 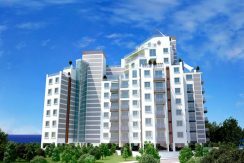 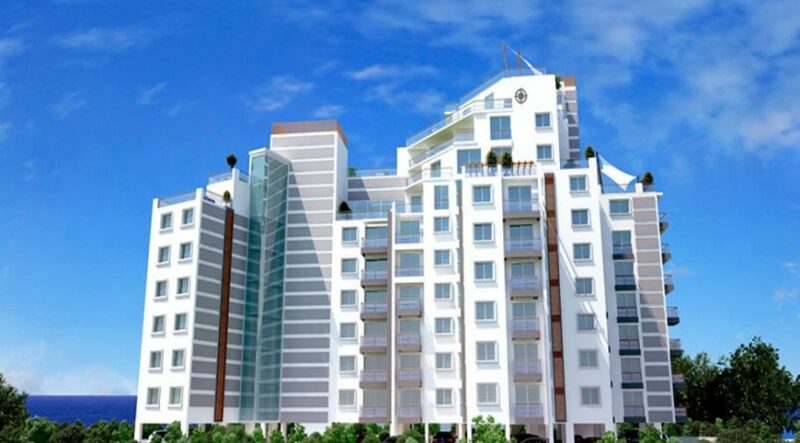 It offers 1,2, 3 and 4 bedroom properties with all units 5th floor and above enjoying panoramic views. 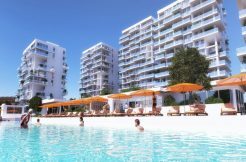 The complex has been created offering the highest standard of “smart home” technology including built in fire broadband, satellite TV, intercom, two storey parking with number plate recognition, swimming pool and full on site management. 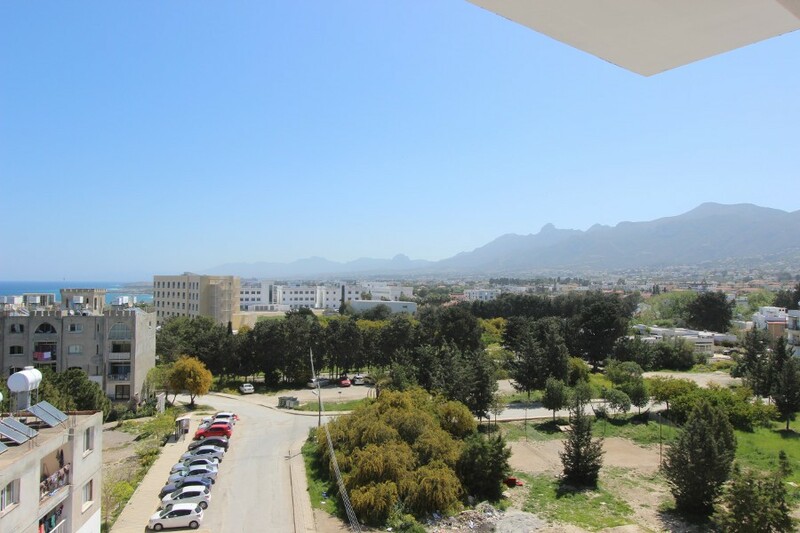 Located in a quiet area close to the sea, the neighbouring hotels offer access to indoor pools, gym and all hotel facilities. 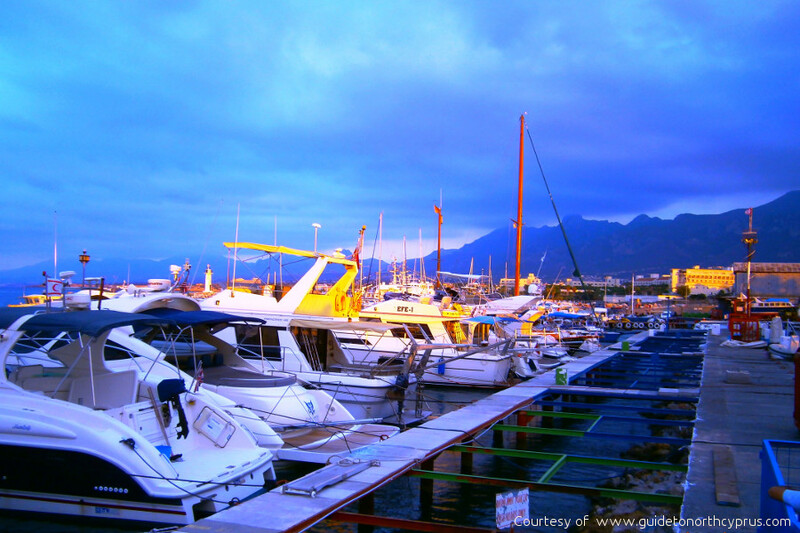 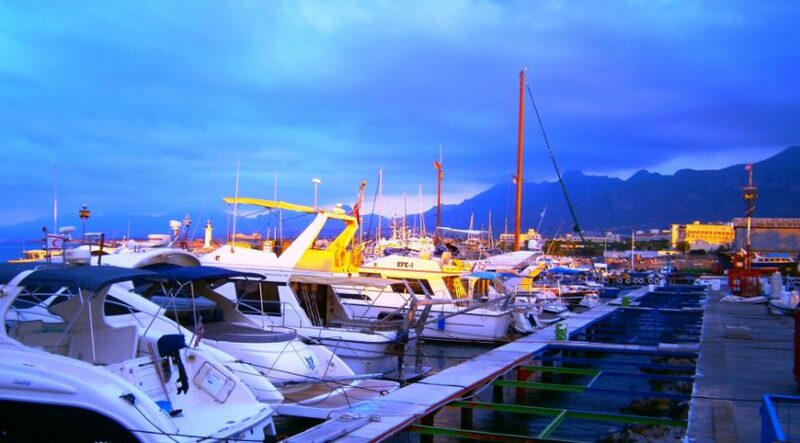 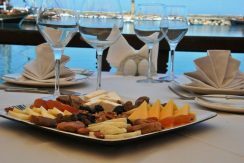 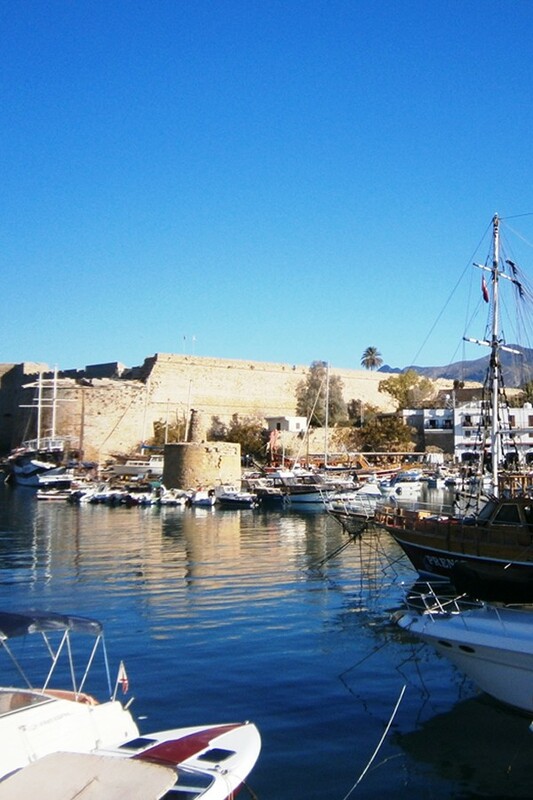 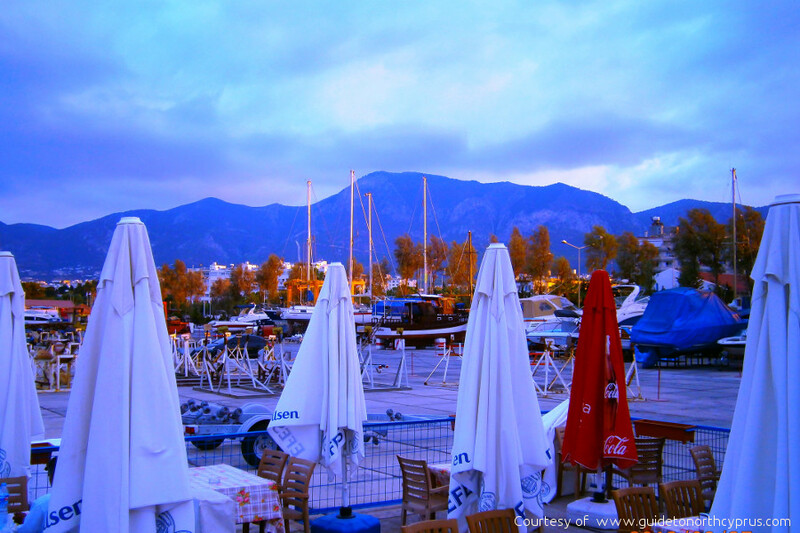 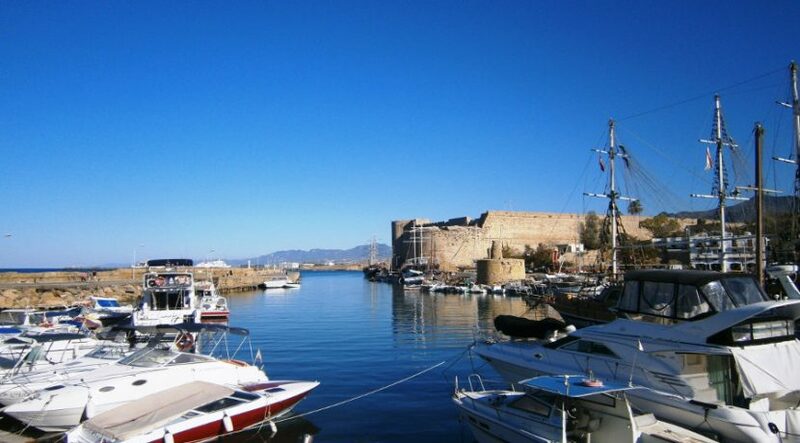 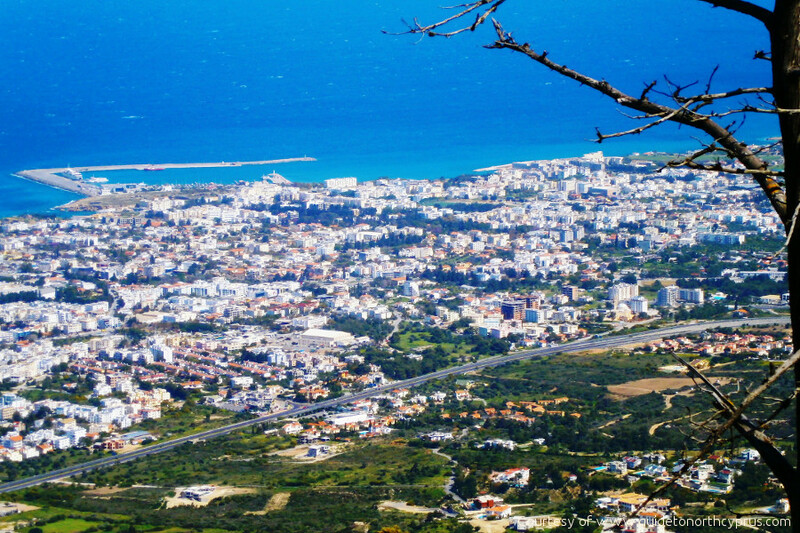 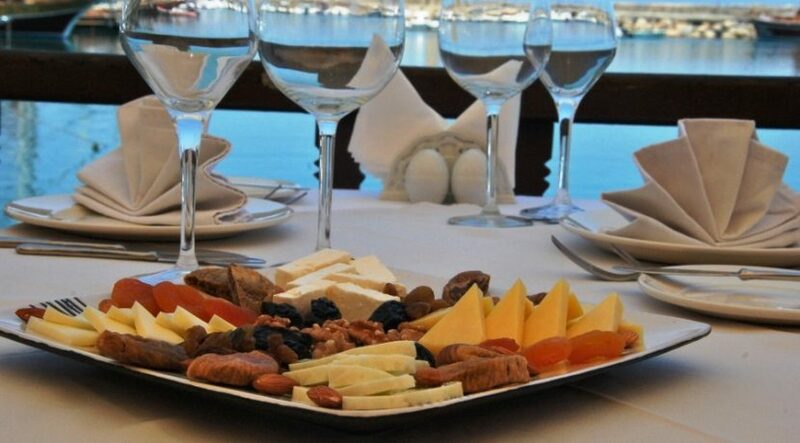 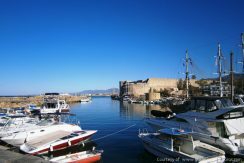 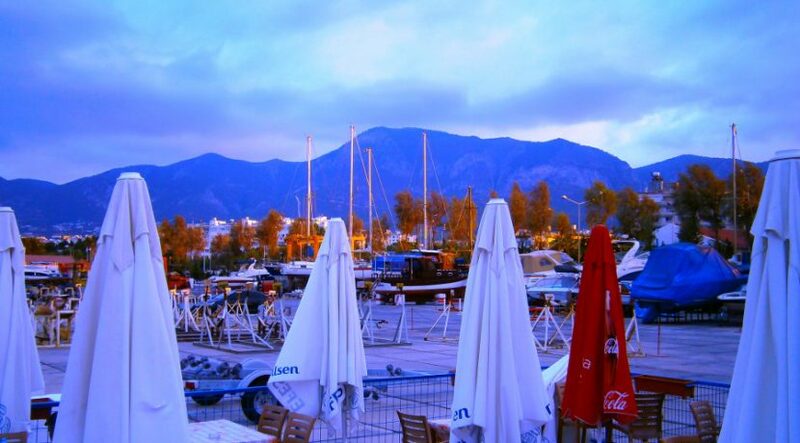 This area has become one of the most popular for international cuisine, with the Kyrenia New Marina and Harbour just a short walk away.